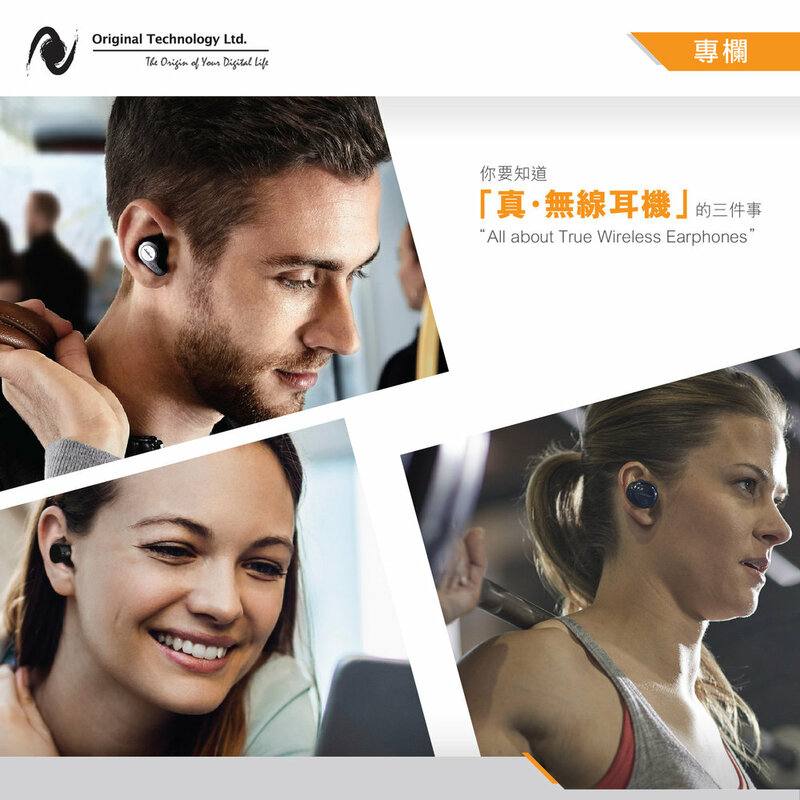 Do you aware that your friends are using “True Wireless Earphones”? If you are still feeling hesitated, these are what you have to know about “True Wireless Earphones”. Convenient: having a cord can be a constant nuisance, e.g. your bag and stuff are tangling your earphones - true wireless earphones can eliminate such kind of hassle. You will definitely enjoy the convenience of living cable-free. Comfortable: true wireless earphones are always lightweight and comfortable. Most pairs feature secure in-ear hooks to help keep them in place, so losing an earbud while walking or working-out is highly unlikely. Stable connection: most latest generation of true wireless earphones have quick pairing and much improved connection. Also, most of them come bundled with a portable charging kit that you can easily get them charged whenever and wherever you need. Most well-known brands of “True Wireless Earphones” are available at Original - visit us and we will give you suggestion. You can enjoy 24-month interest-free installment payment to purchase “True wireless earphones” above MOP1,000 if you are ICBC credit card holders!